A cookie is a simple text file that is stored on your computer or mobile device by a website’s server and only that server will be able to retrieve or read the contents of that cookie. It allows a website to remember things like your preferences or what’s in your shopping cart. Session cookies allow users ‘choices’ to be remembered from page to page. An example of this functionality is the shopping cart feature of an online shop. When you visit a shop and select some items, the session cookie remembers your selection so your shopping basket will have the items you selected when you are ready to check out. 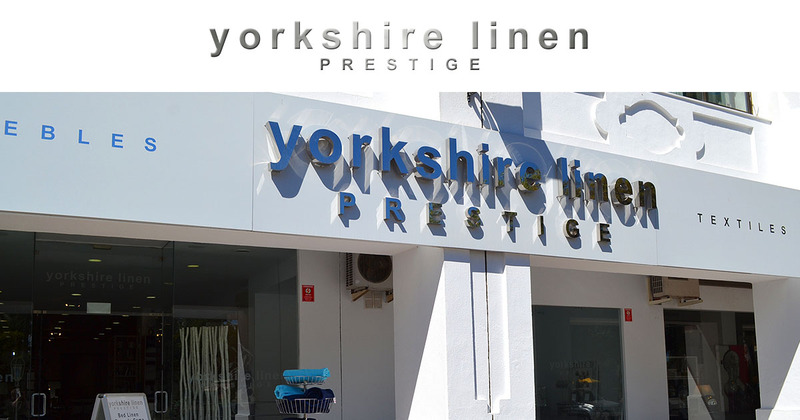 Yorkshire Linen Spain uses session cookies to remember the logged in user and items stored in their shopping cart while navigating around the website. 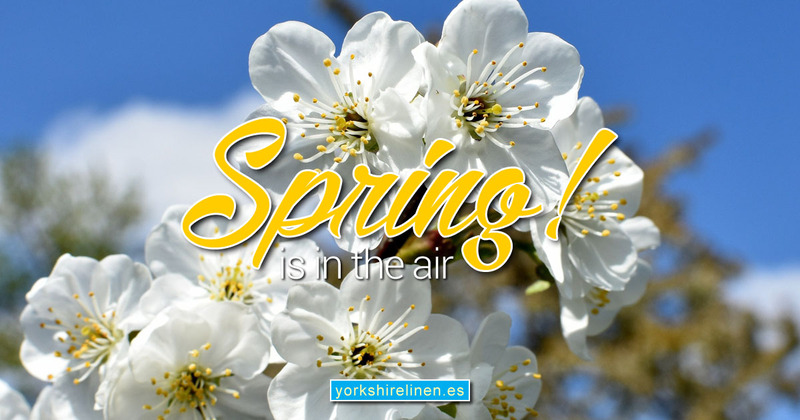 Although the Yorkshire Linen Spain website is only available in English at present, a preferred language cookie is set so that when the site is available in more than one language, your preferred language will be selected automatically when visiting the Yorkshire Linen Spain website. Please check the ‘Help’ menu of your browser to learn about your cookie preferences, and how to remove cookies from your system.